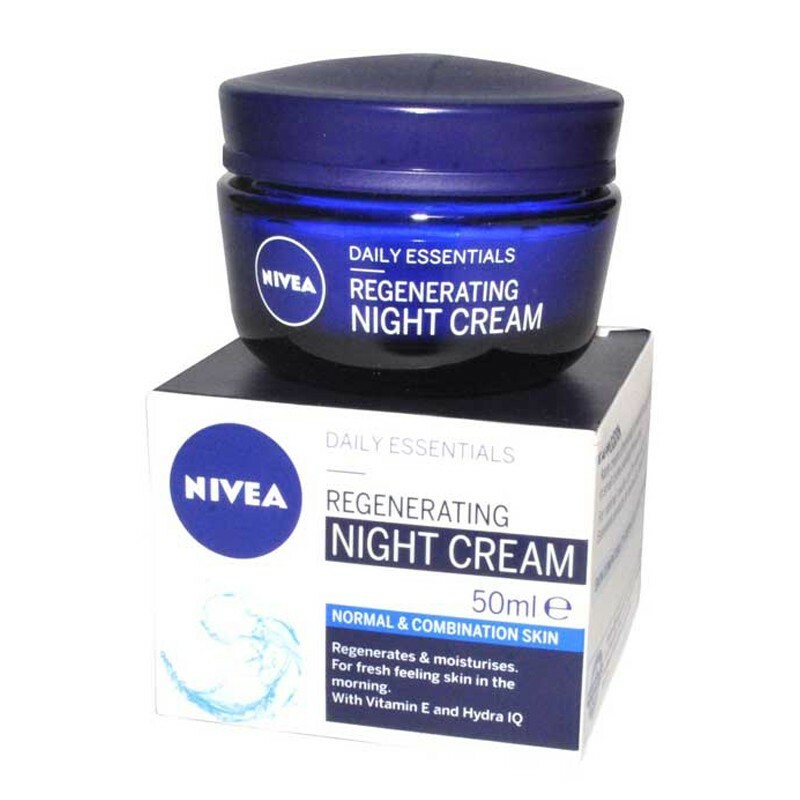 NIVEA Daily Essentials Regenerating Night Cream 50ML enriched with Vitamin E, Lotus Extract & Hydra.The skin is intensively moisturised and regenerated, looking refreshed and feeling soft in the morning.Hydra IQ supports your natural moisturisation via the skin's own water channels*. 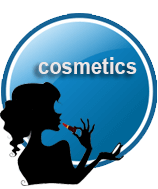 Promoting moisture flow between skin cells. 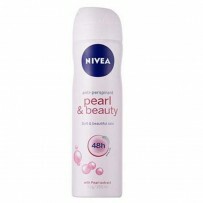 How to use : Apply cream in the evening on cleansed face by gently massaging in small circles avoiding the eye area.